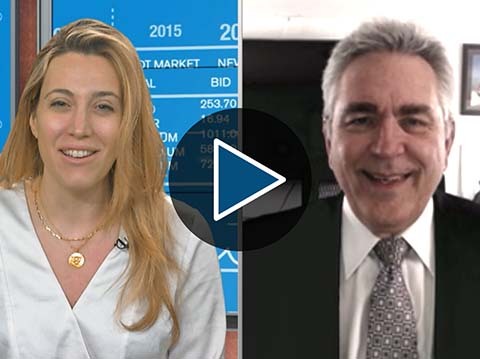 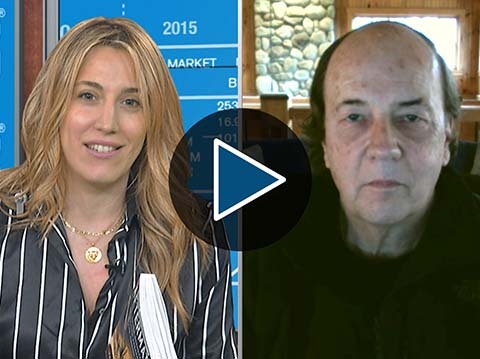 Currency differentials will be the key to rising gold prices, said Frank Holmes, CEO of U.S. 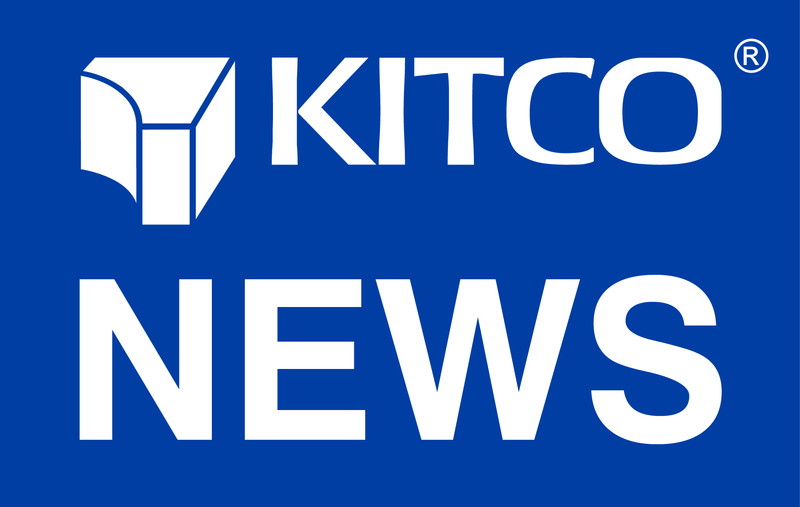 Global Investor. 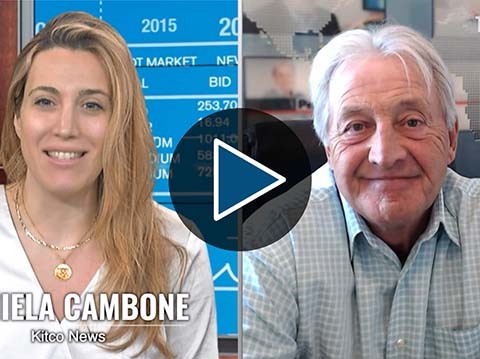 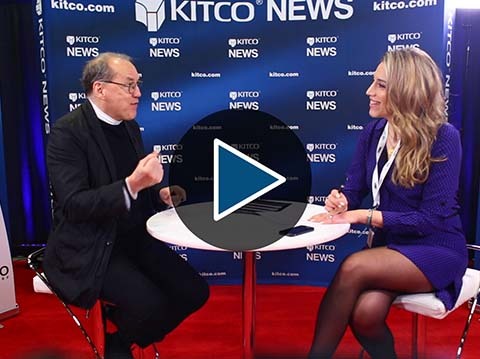 “Any type of a drop in a rates, gold in a blink of an eye, is $1,500,” Holmes told Kitco News on the sidelines of the Vancouver Resource Investment Conference.